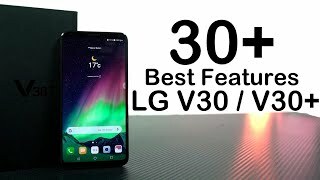 How to Factory Reset through menu on LG US998(LGUS998) aka LG V30 Plus ? 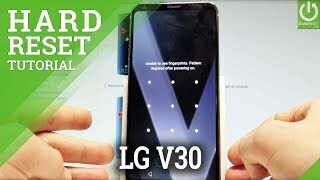 How to Hard Reset on LG US998(LGUS998) aka LG V30 Plus ? 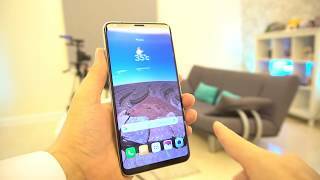 How to Factory Reset through code on LG US998(LGUS998) aka LG V30 Plus ? Enter one of the proposed codes: 3845#*998# or 277634#*# or *#546368#*998#. The phone is mostly OK, but LG's service and support are just awful. I spent 2 weeks trying to register it because LG's database screwed up and I had to constantly remind them to fix it. The security patches are nearly a year out of date and there are software incompatibilities. LG promised they would be more trustworthy but have failed miserably. Are these firmwares support multi language? I need Turkish. I have that us998, there is just limited languages. non of them is Turkish and l found no way to do it. If you know to do it please help me.